For many landlords, dealing with renter payment problems is one of the biggest stressors of the job. Partial payments, late payments, and especially nonpayment of rent can cause significant financial strain that puts your rental business in jeopardy. Tenant income verification is a key part of the tenant screening process that helps ensure prospective tenants can meet their monthly rent obligations. 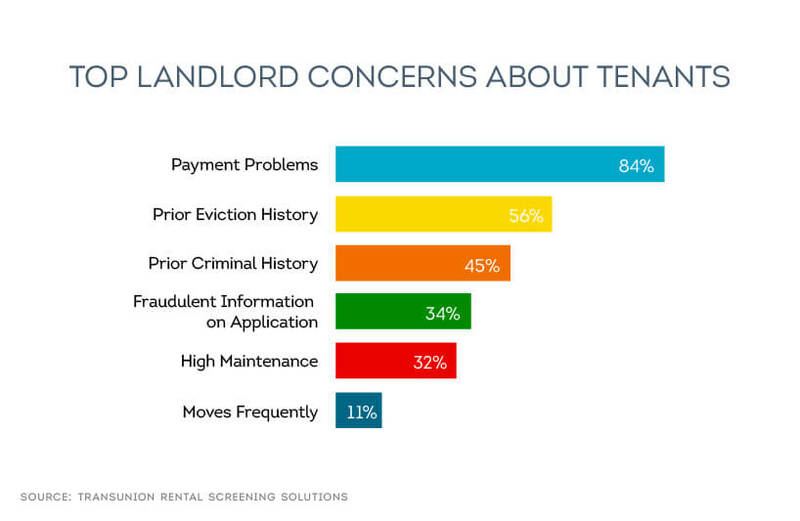 The number one concern among independent landlords in the United States is nonpayment of rent, according to a survey conducted by TransUnion Rental Screening Solutions. About 84 percent of landlords ranked “Payment Problems” as the top concern in the study. It’s not surprising given the ramifications of renters who fall behind on payments. Evictions can cost a landlord $3,500 or more, in addition to unnecessary stress. Sometimes the problem isn’t nonpayment of rent, but instead involves a tenant who is chronically late each month with the rent check. That situation still costs the landlord time to track down the rent payment every month. Nonpayment or erratic payments can also cause stress and financial troubles if a landlord relies on that income to cover his or her property mortgage. For these reasons, it’s worthwhile to spend a little time and effort during the tenant screening process to verify whether an applicant’s income will be enough to cover the rent. Can the tenant afford rent? First, the landlord should calculate the minimum amount of income a tenant needs to earn in order to pay the rent each month. One simple way is to use the industry standard of 3:1 income to rent, meaning an applicant’s gross income should be at least three times the amount of rent. For example, if the rent on an apartment costs $1,500 per month, then the applicant must gross a minimum of $4,500 per month. Of course, not every rental market is created equal. A landlord should research their market to understand the local market value, which can change dramatically from city to city and year to year. Most experts advise tenants not to spend more than 30 percent of their income on rent, but that’s often not possible in some locations such as New York City, for example, where residents can expect to pay two-thirds of their income on rent. Once you’ve decided on your target income to rent ratio, you can move on to analyzing your applicant’s income. 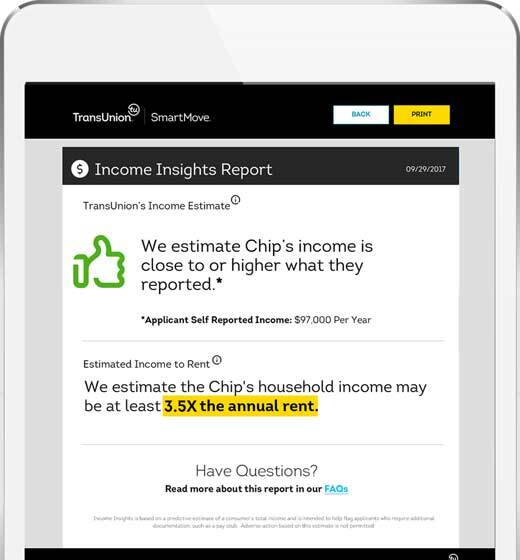 TransUnion SmartMove recently launched a new feature: Income Insights. It is a tool to help landlords quickly and easily evaluate their applicant’s income. Income Insights uses a statistical model to analyze an applicant’s spending and payment behavior from their credit report to estimate their income. 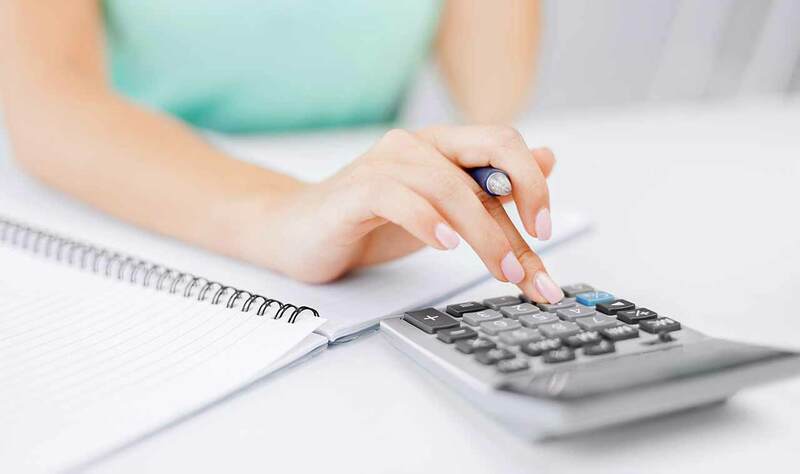 In other words, it analyzes financial transactions such as credit card expenditures and payments, among other factors, to estimate an applicant’s total income. Manual income checks can take hours or days to complete, leaving the possibility that a great applicant could find another apartment in the meantime. 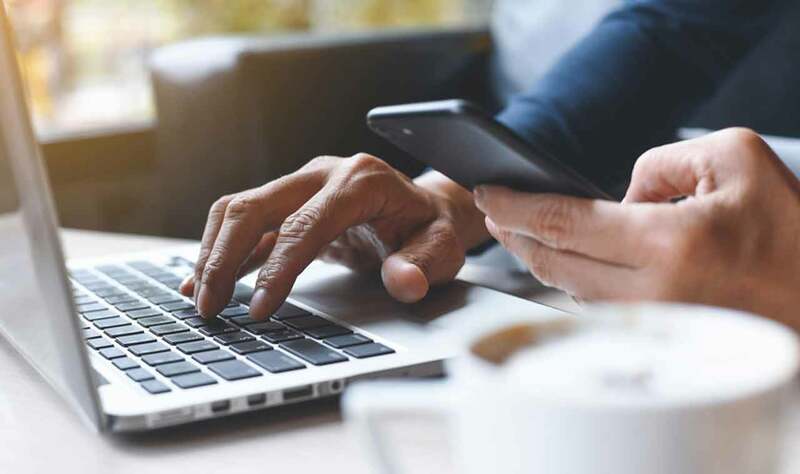 One of the key advantages of Income Insights is that the report is delivered within just a few minutes, enabling the landlord to quickly determine whether income verification is needed. 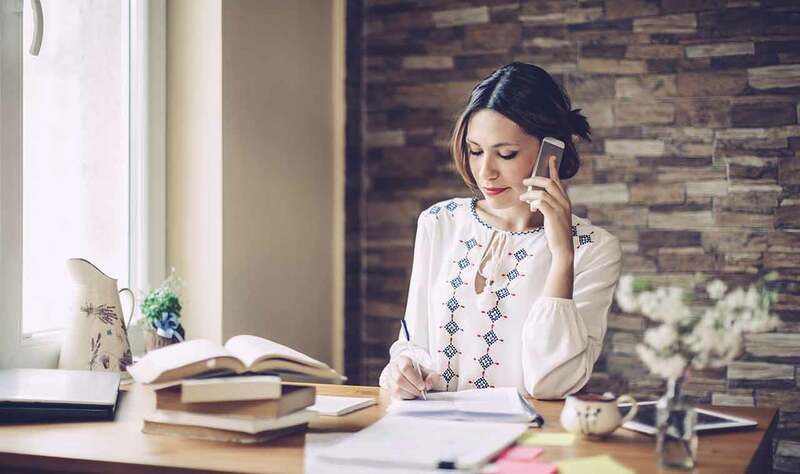 Additionally, Income Insights takes into account non-work related sources of income such as alimony and child support payments, which traditionally can be more difficult and time-consuming for a landlord to verify. This means that unlike a traditional paystub check, Income Insights can be used to evaluate the income of retired, unemployed, and self-employed applicants. The Income Insights report delivers a clear recommendation of whether additional income verification is recommended for the applicant. If the landlord decides additional verification is needed, he or she proceed to the following steps below to verify income. Pay stub. A good rule of thumb is to ask for pay dated stubs from the most recent three months. W2 tax form. A W2 will show an applicant’s income from the previous tax year. Employer phone call. Landlords can also call the applicant’s employer to confirm the applicant’s employment status and salary. This helps establish whether the tenant has had a stable income. Bank statements. One of the more painless options in terms of time is to request a dated three-month record of the applicant’s bank statements to establish an income history. However some applicants may see this as a little too invasive since it divulges information about their personal purchases as well. Recently the industry has seen more Baby Boomers entering the rental marketas they look to downsize after retirement. For retired applicants that don’t receive job-related income and unemployed applicants, landlords have a few different options for verifying income. Social security statement. Social security is a stable form of government income that landlords can evaluate. Annuity statement. Annuities often help replace a paycheck in retirement. Checking an annuity statement can help verify the amount of regular income received from the annuity. Bank statements. Bank statements are also a convenient way to very any regular income deposited into the applicant’s bank account. IRA/401(k)/pension distribution statements. Landlords can verify income by asking for copies of statements for IRAs and/or 401(k). Form 1099-R is used to report the distribution of pensions. Unemployment statement. This statement is generated by the government and indicates income from the government. There are several additional measures landlords can take to help ensure they get their rent on time each month. Use an online rent payment service. Online rent payment services enable you to setup recurring rent payments with a tenant. Automatic rent payments are designed to deduct the rent amount from the tenant’s account on a specific day each month. An auto-pay service offers the convenience of direct deposit, and also provides more assurance of getting paid on-time each month. You might incentivize a tenant to choose this option by offering a small rent discount of 5 percent, for example. Request a larger deposit. A larger security deposit offers greater assurance that the landlord’s losses will be covered in the case of damages or lost income. Keep in mind that each state has different laws about how much a landlord can demand in a security deposit and the circumstances that can drive a deposit. Get a cosigner. In some cases, a tenant with little to no credit history or someone currently unemployed, it may be prudent to get a co-signer on the lease. Cosigners agree to take on the financial responsibilities of the rent in case the primary lease holder cannot. The landlord should vet the co-signer as thoroughly as the tenant, including a comprehensive screening through TransUnion SmartMove that includes Income Insights. Charge late fees. Another way to encourage on-time rent payments is to charge a late fee, if local laws permit it. This is typically enforced three to five days after the tenant has missed a payment. Each state has different regulations about how to handle late rent payments. Landlords should consult their local government rules to be sure. Tenant income verification is a key step in the tenant screening process. TransUnion SmartMove can help landlords save time and effort verifying income with Income Insights, which analyzes an applicant’s self-reported income to determine whether additional verification is needed. If Income Insights recommends additional verification, landlords have several options for verifying income for employed, self-employed, and unemployed applicants. In addition to income, landlords should review a credit report for renters, background check report, and eviction records before ultimately making a leasing decision. This is one of the best ways to ensure a positive rental outcome that keeps the rent check coming on-time.